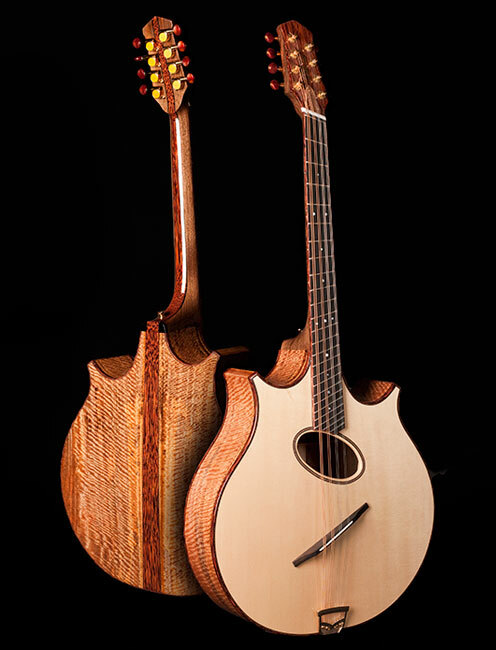 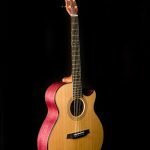 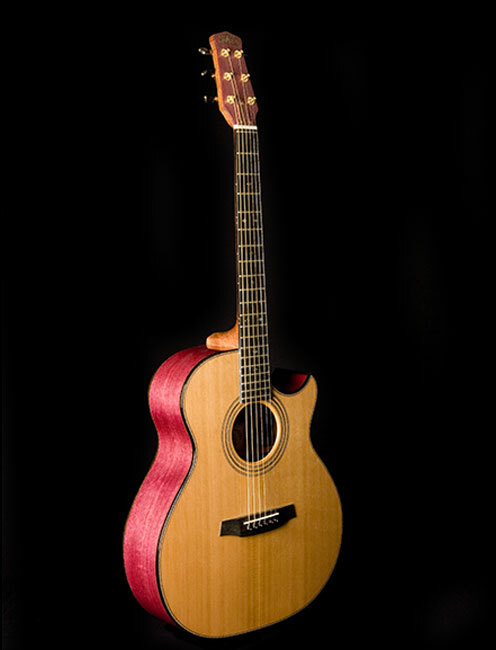 Roger Bucknall is one of the most experienced and respected guitar makers alive in the world today. 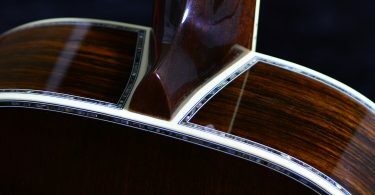 His client list is a who’s who of professional musicians from every area of music, and his friendship with those musicians has produced iconic guitar designs that have helped to shape the guitar playing styles of the British Isles – and beyond. 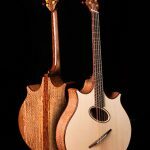 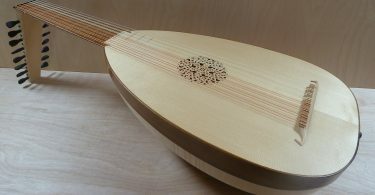 In a purpose built workshop on the edge of the Lake District of Northern England, Roger and his team build the wide range of “Fylde” instruments, alongside a constant flow of special orders.